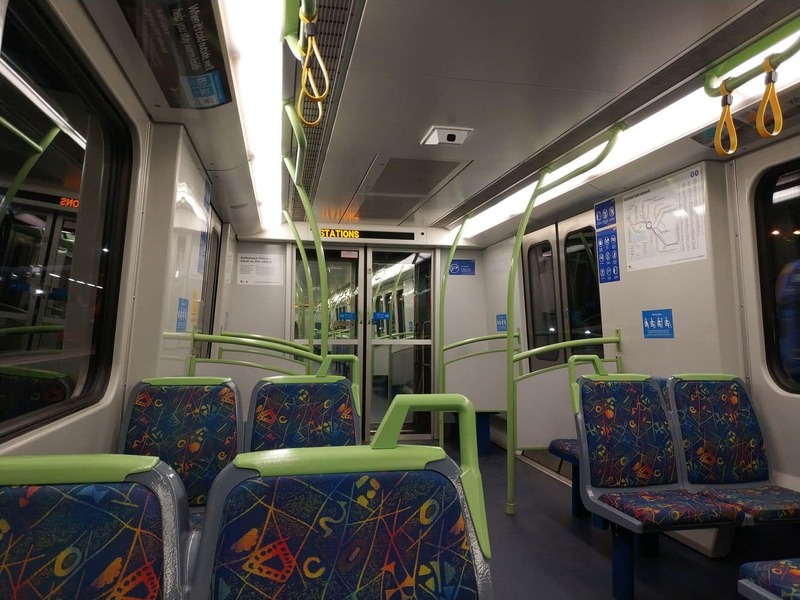 There are two types of Melbourne trains – the Metropolitan system (Metro) which services the city and inner suburbs and the VLine country trains which connect the outer suburbs to the city. 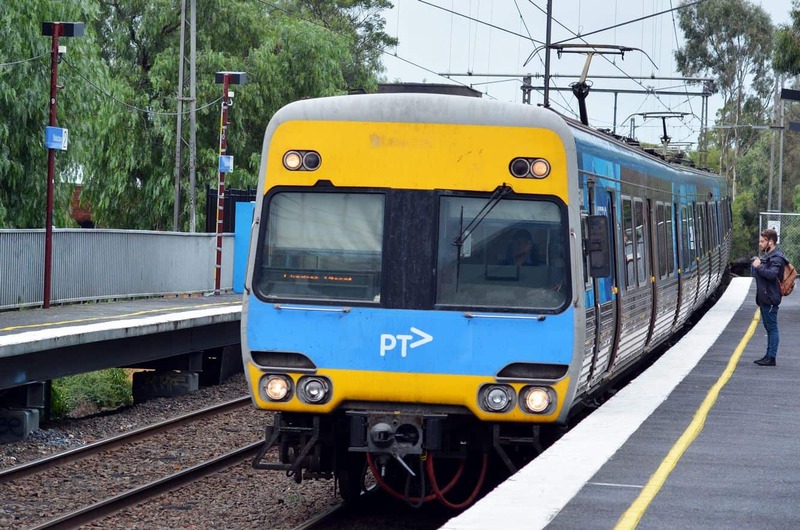 The Metro train ticketing system uses the Myki smart card system as do the VLine Services going to Geelong, Ballarat, Bendigo, Traralgon and Seymour. 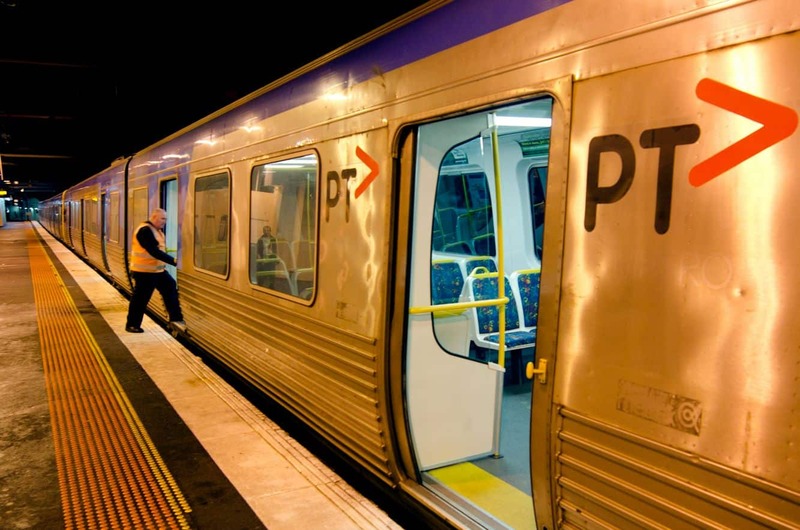 The remainder of VLine services use a paper ticketing service which can be purchased from the station. 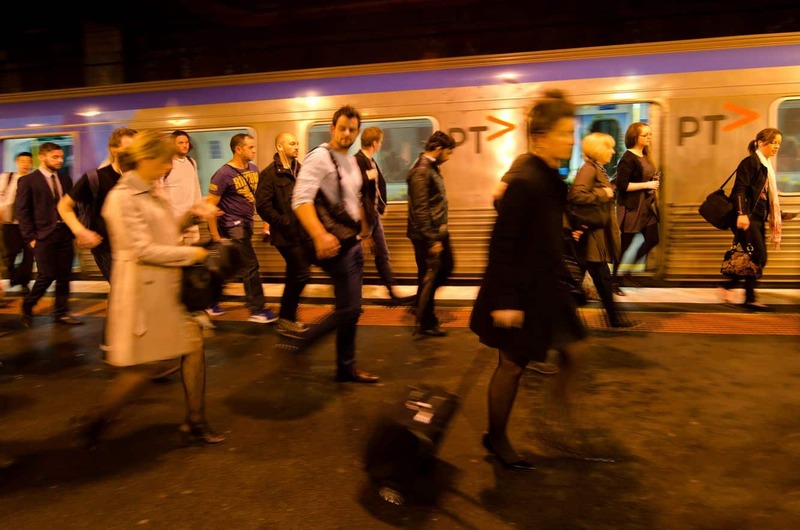 The main train stations in Melbourne are Flinders Street Station and Southern Cross Station. 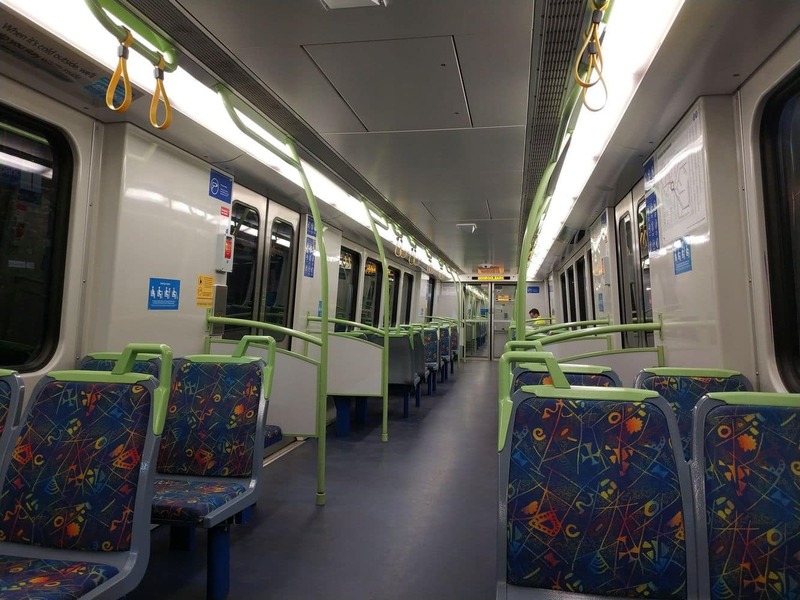 The Metro also runs a City Loop service which is an underground rail system which stops at Flagstaff, Parliament, Melbourne Central and Flinders Street Stations. 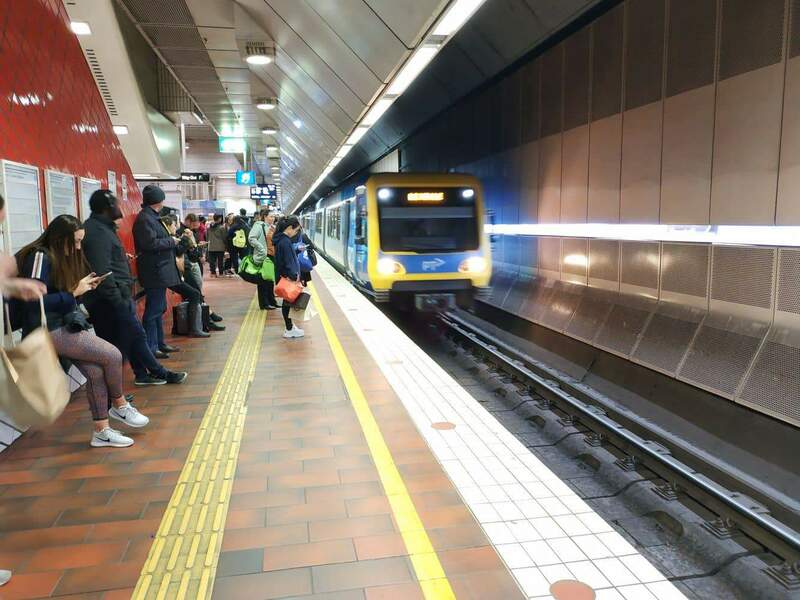 The City Loop is the peak-rush hour service which runs additional trains to assist commuters getting to and from work in the CBD. 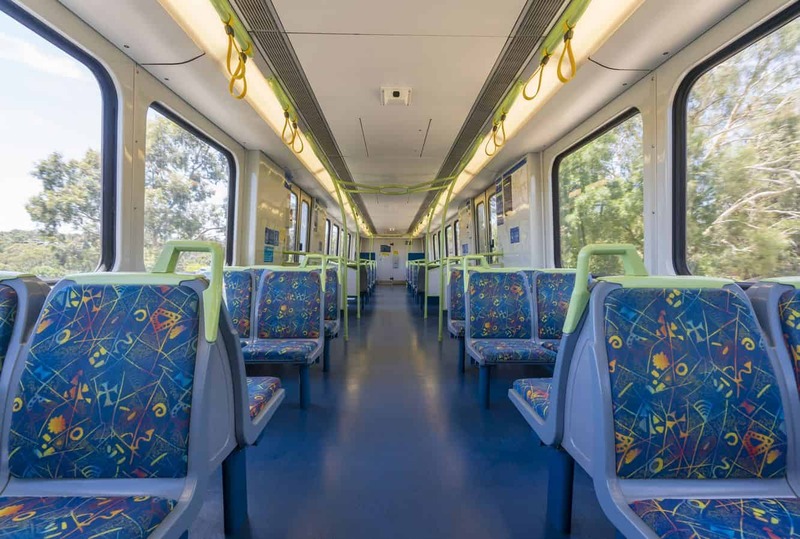 Tickets for the Metro train system are purchased by way of a Myki Card. 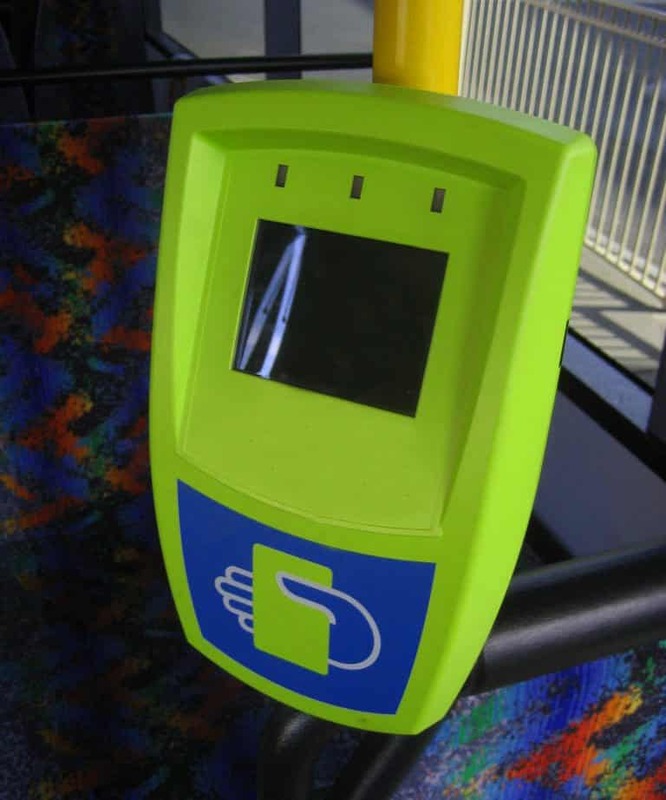 This is a reusable smart card which you can load with cash to travel on Melbourne’s train, tram and bus networks. 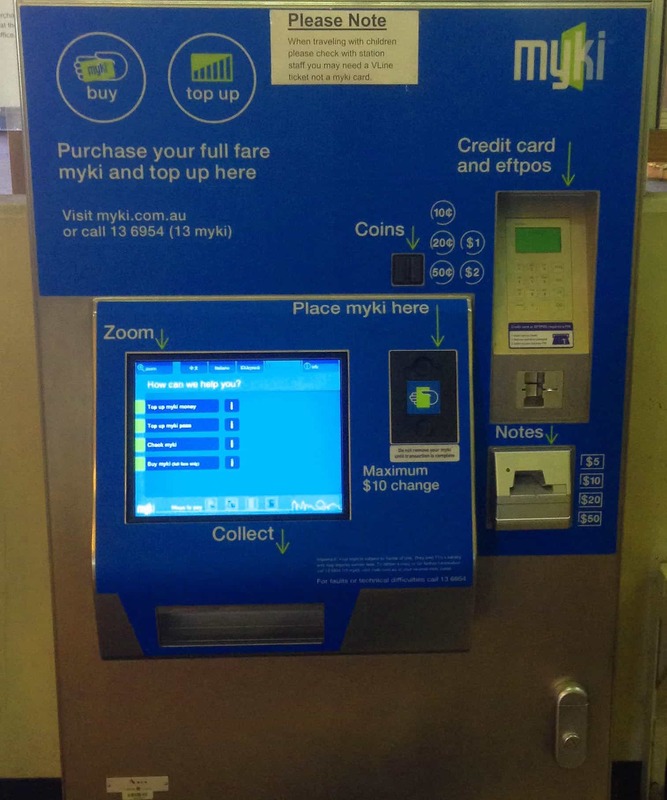 You can get a Myki from a ticket machine at any station or from the customer service counter. 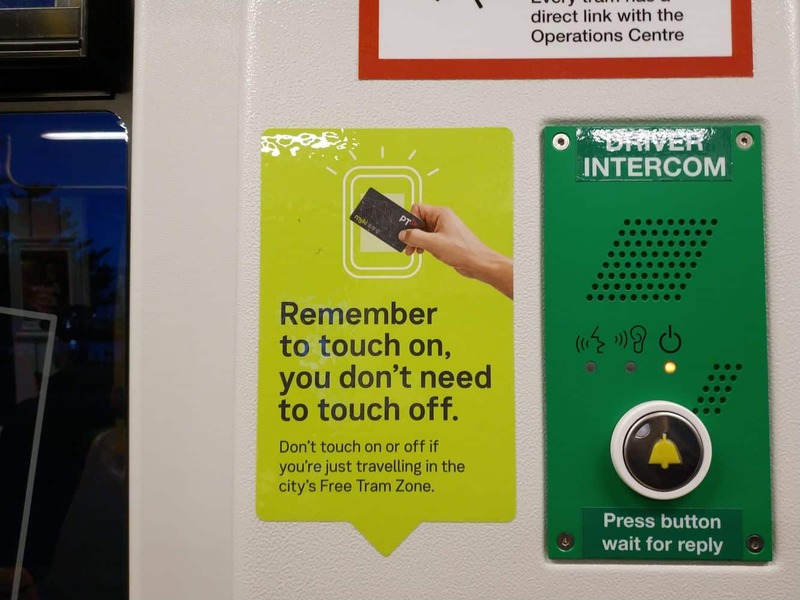 Your Myki card needs be “touched on” at the platform before boarding the train and “touched off” as you depart the train station at your destination. 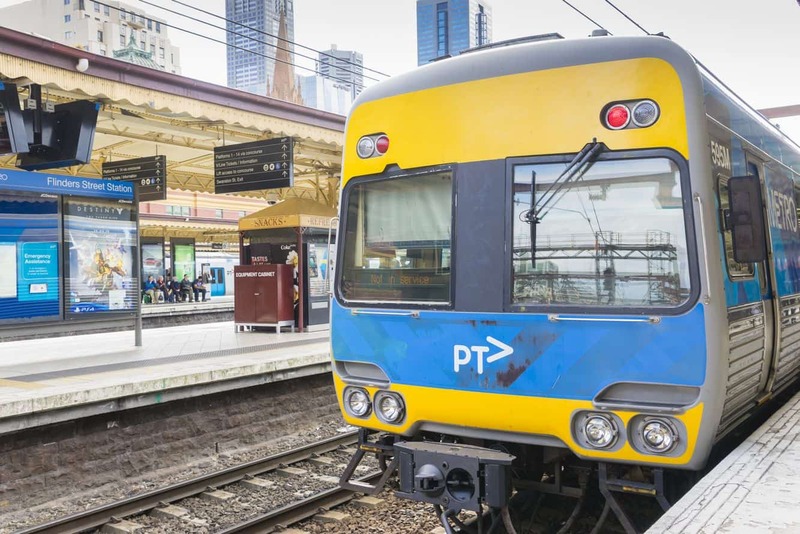 Some of the Metro city trains and VLine trains overlap at certain stations including North Melbourne, Richmond and Southern Cross Station. 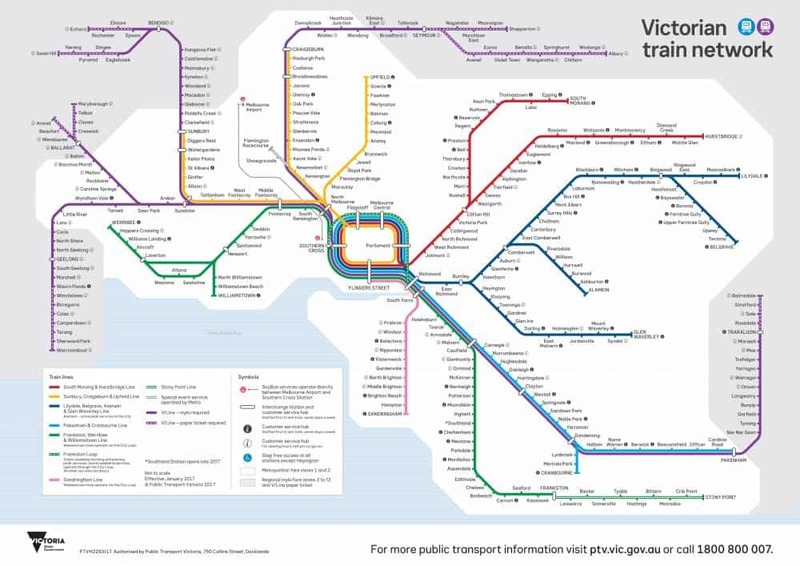 These are the interchange stations where if travelling from the outer suburbs can get access to the City Loop which stops in convenient locations around the city. Timetable information is available to passengers at stations via both video and audio. 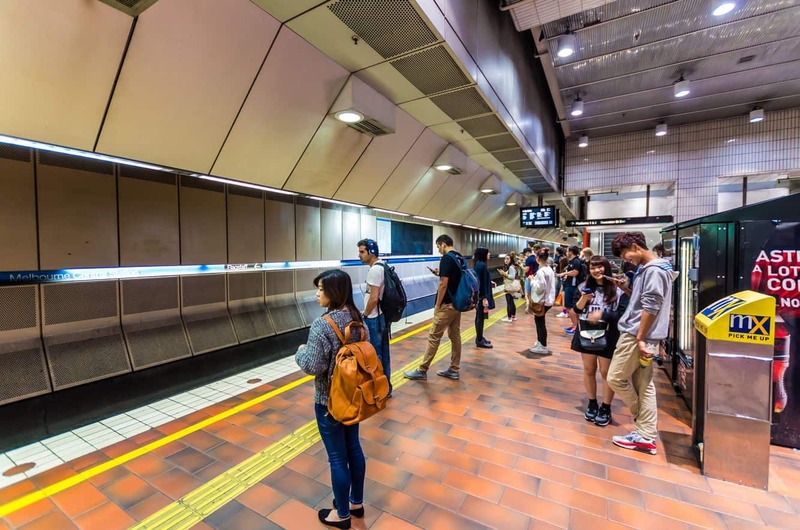 To ensure the safety of passengers, all trains are fitted with video surveillance and many train stations are patrolled by Protective Services Officers whose role is to monitor the safety of passengers travelling on the platforms and around the stations. 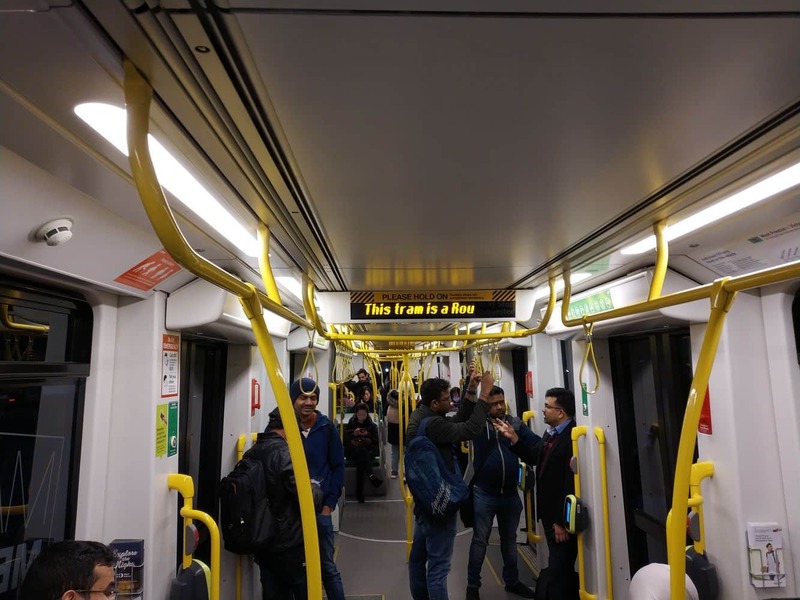 Train platforms at all locations service those with accessibility issues and there are priority seats designated for the elderly, pregnant ladies and people with disabilities.